Happy Holidays Special! 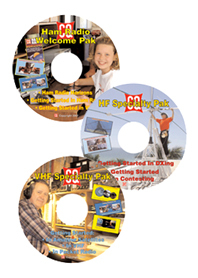 Price includes shipping! 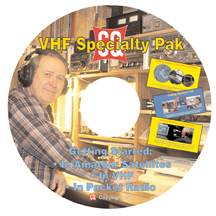 All of our great videos on DVD.Ham Radio Horizons, Getting Started in Ham Radio, Getting Started in VHF, Getting Started in Amateur Satellites, Getting Started in VHF, Getting Started in Packet, Getting Started in DXing, Getting Started in Contesting.